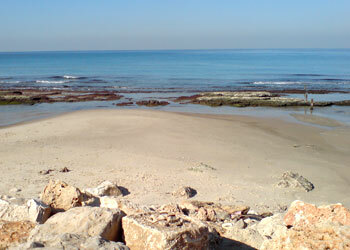 Dead Sea is the only sea in the world devoid of plant or fish. 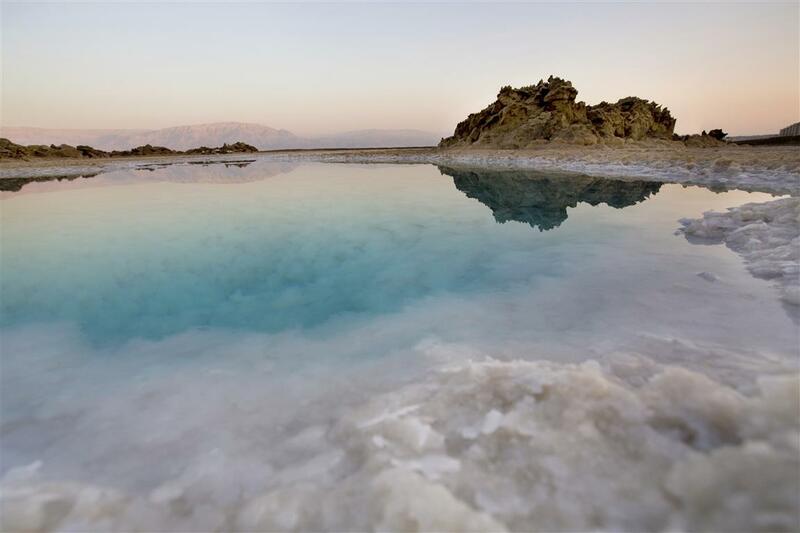 It is also the lowest point on Earth.The Dead Sea is said to be healthy for the skin and a cure for some skin ailments. 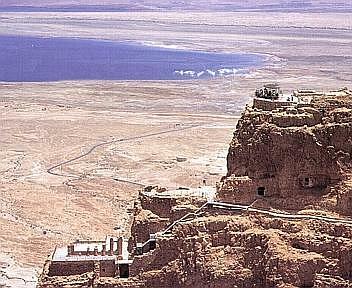 Masada was built on a plateau on the edge of the desert. 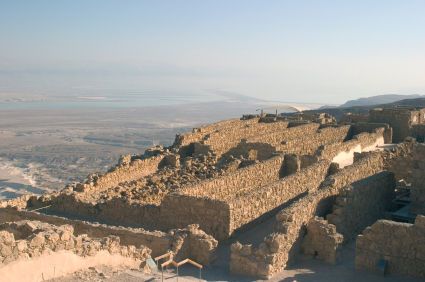 It took 15,000 troops to conquer Masada, by building a 375 foot ramp from bedrock stones. There are still the ruins of the city that you can view today, from a synagogue storehouse, bath houses, water cisterns, and barracks from the Roman soldiers. 15:30 : We will begin our return trip towards Tel Aviv. 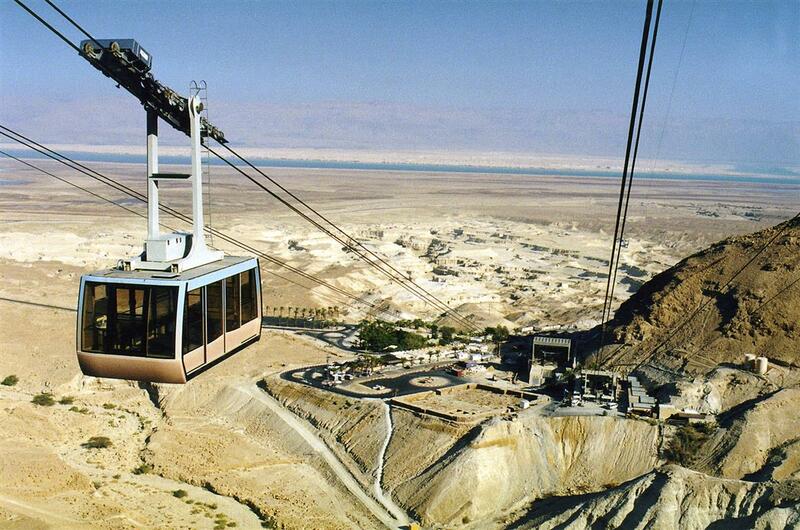 This route includes Ein Gedi at the caves where the Dead Sea Scrolls were found, and Jericho one of the oldest cities in the world. 18:30 : Arriving in Tel Aviv. Until next time! So a couple of friends and I decided to go overseas for a nice vacation since one of my friends is a native and we came across this awesome tour that we could go on and it would give us a chance to swim in the Dead Sea! Now that was awesome. who could have asked for a better experience? we had lunch at this awesome restaurant that had all authentic food we could have ever asked for. honestly, the best part of the tour in my opinion was swimming in the dead sea. its such an awesome body of water and it was a really cool experience for me as I had never really been in an ocean before! but after that we headed towards the desert and that was a pretty sight in itself. so many views that i will never forget in my life time!